Scholarship opportunities seem to be difficult to access, yet available. There are many young people out there, aspiring to be graduates from choice universities who cannot afford the fees of these schools. Scholarships like every other limited opportunities, are quite competitive. If this is not made competitive, then it means, the institution or organization offering the scholarship may have to look through millions of applications in order to select their choice of candidates. Synergy and others on social media. It does seem to interest aspiring students who need scholarship support however, the unfortunate thing is that, some of them ask for help and make little or no effort, even when the first level of help have been given, that is, sharing the information/opportunities for people to access to apply. It is important aspiring student understand how to start accessing scholarship opportunities as this is what will increase the chances of being successful. I will be sharing 3 main ways of accessing scholarships in this post and i hope you do find it useful. 1. Search for Scholarships: you cannot access scholarships if you do not look for them. 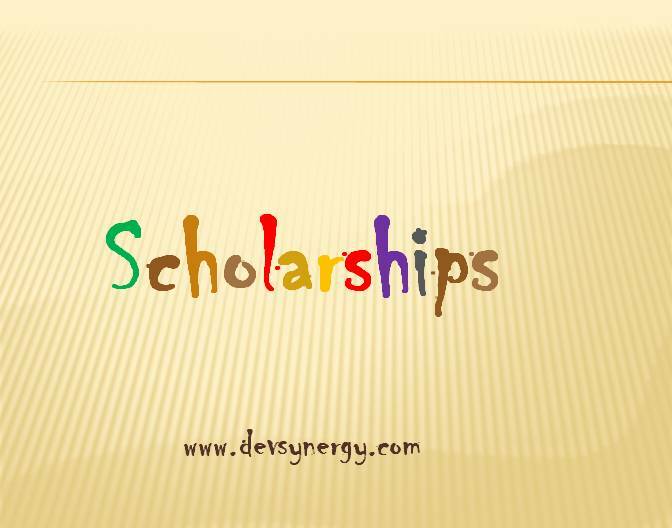 You will have to search for them, check different online websites like Development Synergy to find the kind of scholarship you are interested in. 2. 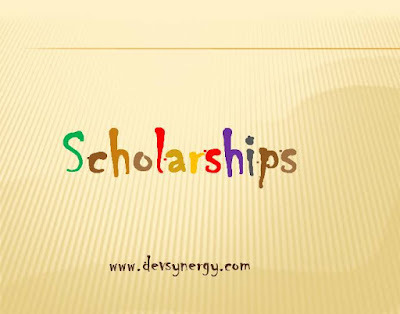 Apply for Scholarships: if you are desperately in need of scholarship to study or other scholarship programs, then you need to be interested in sitting down to apply for these scholarships. You have to also keep applying until you are successful. Expecting a scholarship without applying is like expecting an important call with your mobile phone switched off. Make efforts and don't be tired until you achieve your purpose. 3. Improve your writing skills: Most, if not all scholarship opportunities will require you to write an essay or essays as the case may be. This is because, the institution needs understand the applicants and this is only possible at the application stage, by making you write essays. Secondly, scholarship opportunities are competitive and as a result, the need to ensure that people compete for them through explanations on why they feel they are most suitable for the scholarship or why they qualify for such scholarships. This is always mostly expressed in form of essays in your scholarship applications. Since these institutions cannot see the applicants, their first form of assessment of you, is through what you have written in your application. So, if you do have poor writing skills, it might be really challenging to access scholarships. However, you can step up your writing skills by learning and practicing improving your skills and essay writing.